H-E-B Center at Cedar Park holds an exclusive partnership with Ryan Sanders Sports Services (RS3) to manage the venue’s food and beverage operation at all arena and private events. RS3 offers a variety of food and drink options in their Catering Menu, but can also personalize a menu for your special event. RS3 oversees the premium and catering options on the At Home suite level and in the MillerCoors Club. They also manage the storefronts on the main concourse, which includes Texas Smokehouse presented by Smokey Mo’s Bar-B-Q, One-Eighty-Three Chophouse, Rojo’s Mexican Hideaway, Fairlane’s Diner and Metro Deli. Menu items exclusive to H-E-B Center include 18-inch flatbreads, fried alligator and a hot Cuban sandwich. For more information on catering your next event at H-E-B Center at Cedar Park, please contact Erin Zimmerman ([email protected]) and Robert Zborowski ([email protected]), RS3 Premium Services or call 512-600-5063. Ryan Sanders Sports Services (RS3) is a sports service-related firm wholly owned by Ryan Sanders Baseball. RS3 folds-in programming and operational models for banquet and conferencing, retail and merchandising, award-winning groundskeeping and turf management, and a complete food and beverage service package to address every event-day need in any size venue. RS3 injects a resounding new perspective to the traditional industry of sports venue services – an operator’s sensitivity to guest service and a difference-making attitude about quality and unexpected guest satisfaction. 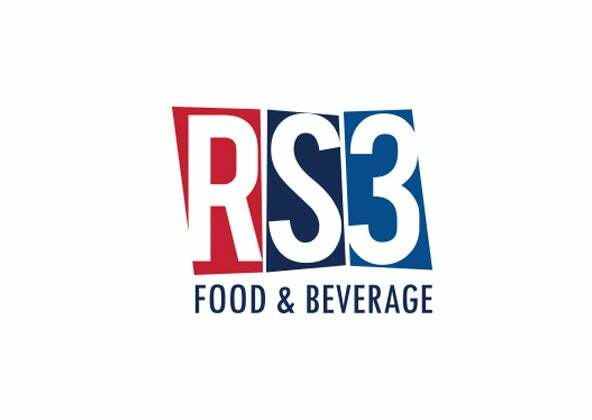 RS3 also serves as the food and beverage operator for Circuit of the Americas, Austin360 Amphitheater, United Heritage Center & Dell Diamond, and is owned by parent company Ryan Sanders Baseball, led by Nolan, Reid and Reese Ryan and Don, Bret and Brad Sanders.